Treat yourself to Sonoma 3-Wick Candles for $5.83 each! October 12, 2018 2:54 pm By Lori Post contains sponsored/affiliate links and I get commissions for purchases made from links. As an Amazon Associate I earn from qualifying purchases. Scented candles are my biggest weakness. I can’t help myself but buy a candle or two for every room of the house. Sonoma candles are one of my favorite scented candle brands. My favorite fall scent from them is Vanilla Pumpkin Latte because I always loved the smell of coffee shops and of course pumpkin. Today you can stock up on Sonoma 3-wick candles on sale today! 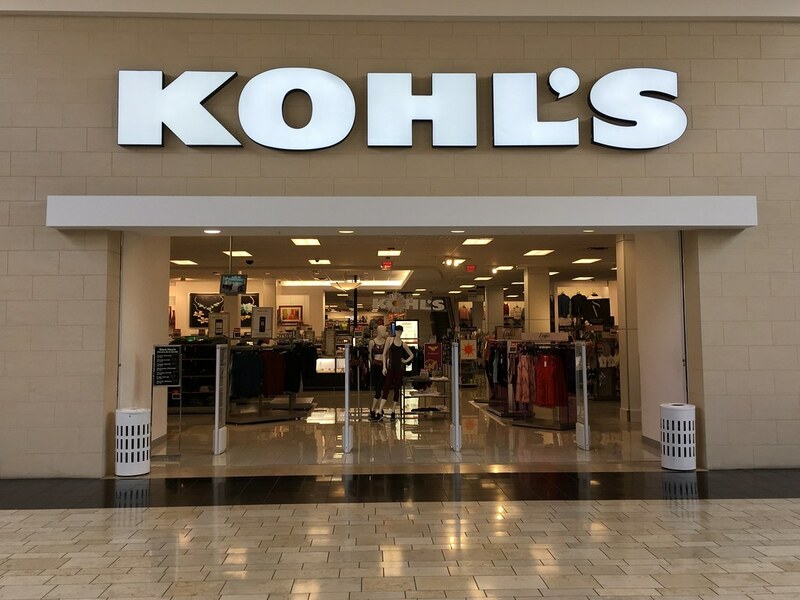 Kohl’s just keeps on having more cool sales. They currently have Large Sonoma 3-wick candles on sale for $9.99 regularly $19.99 each. If you are Kohl’s cardholder, then you can use the promo code HARVEST30 and save 30% more. Your total for 6 Large Sonoma 3-wick candles will be $34.95 or $5.83 each. Get you some free shipping with promo code: MVCFREEOCT. You will be stocked for the holidays with this sweet deal! These candles will probably sell out soon. Get your Sonoma 3-wick candles on sale today!